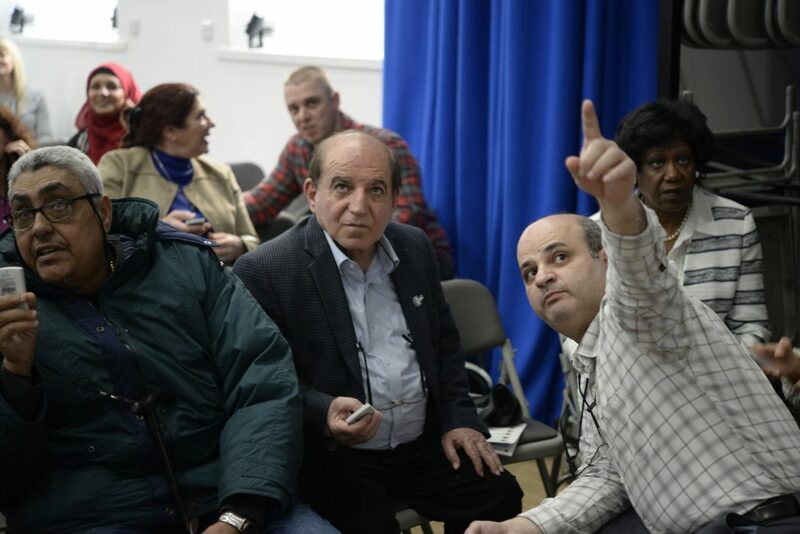 Our community interpreters work face to face to ensure access to services for people with language support needs. They help people feel safe, heard and understood. 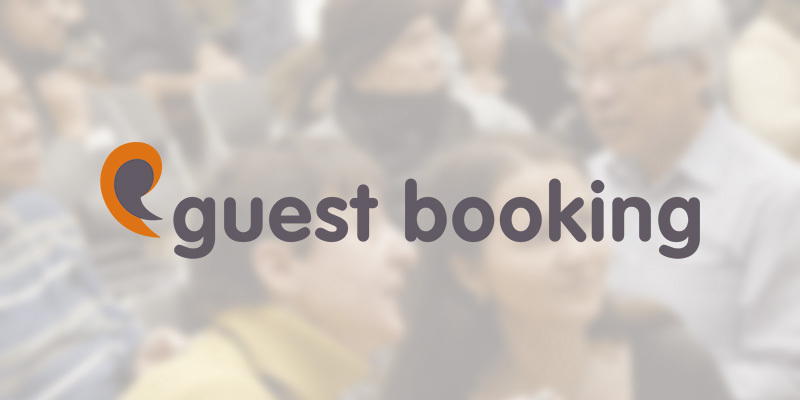 eLangserv allows registered users to request interpreters directly onto our booking system, view booking history and to check the status of an existing booking. 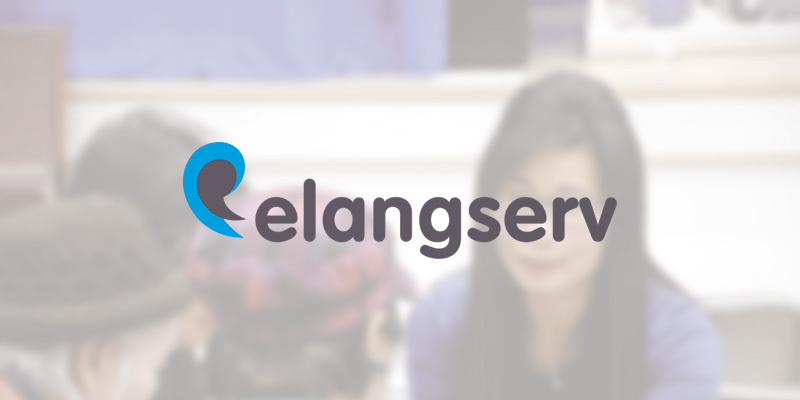 Interpreting bookings for organisations not using eLangserv. Please provide as much information as possible. 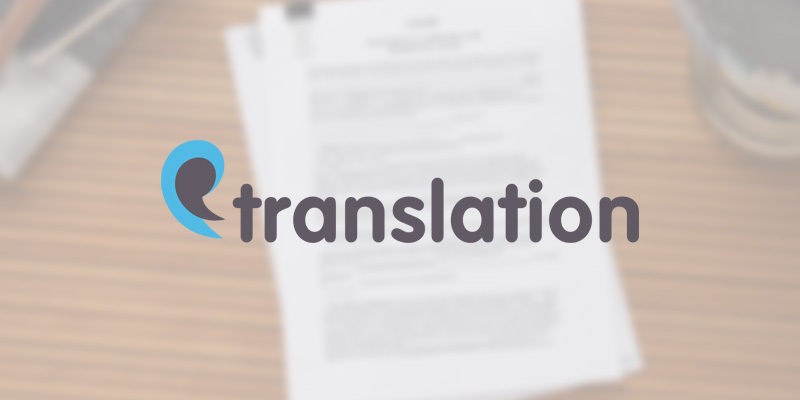 Translation involves the accurate written transmission of meaning to support understanding. 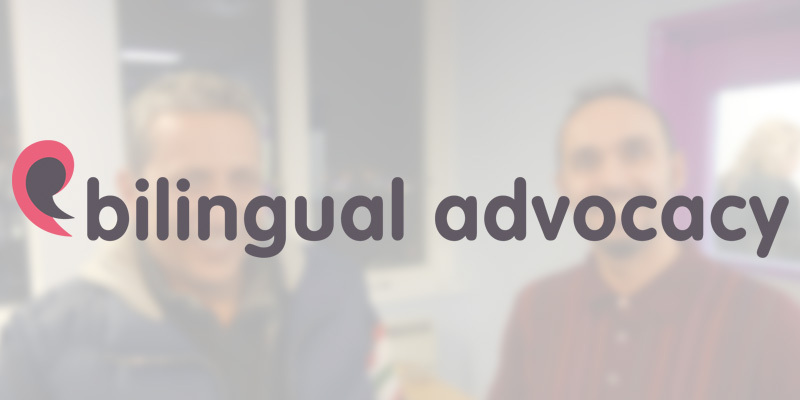 Bilingual advocates work with more vulnerable and isolated service users. 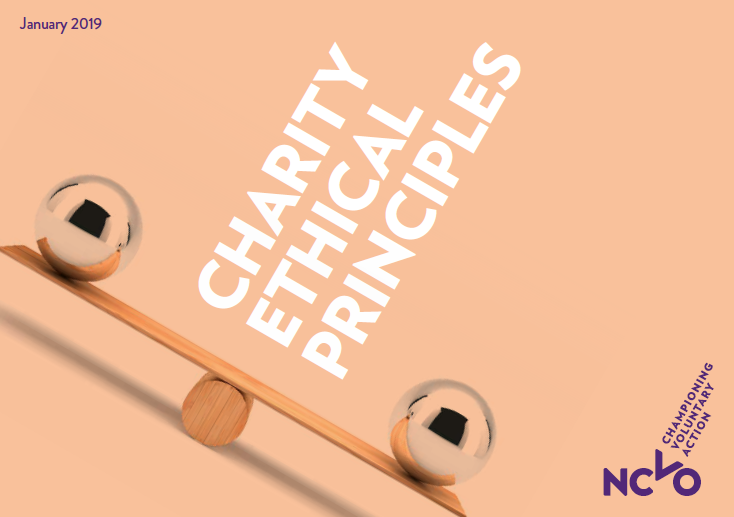 They work with the service user to uphold their rights and support people to take control of their situation. 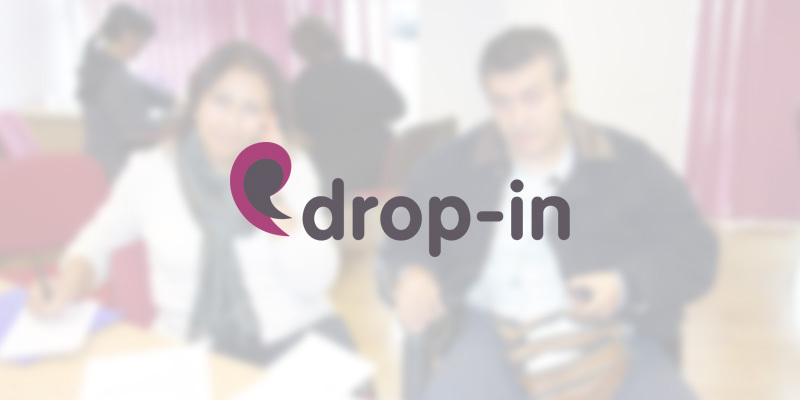 The Drop-in takes place between 11.00am – 1.00pm on 1st and 3rd Tuesday of every month. No appointment necessary. 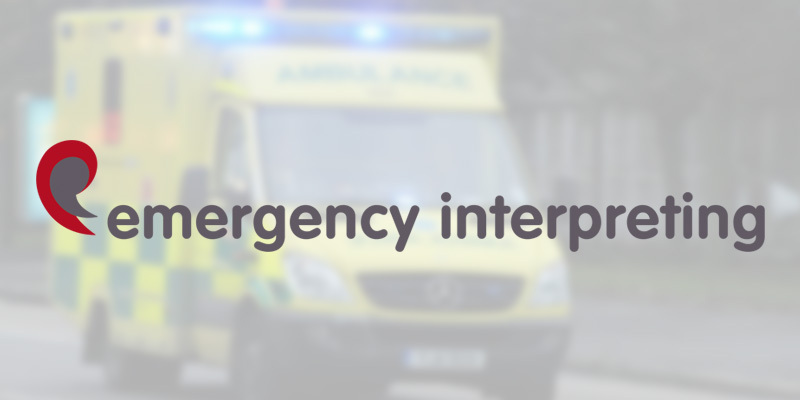 We operate an emergency interpreting service 24 hours a day, every day of the year. Are you fluent in Albanian, Amharic, Dari, Japanese, Korean, Oromifa, Sorani, Tamil or Vietnamese? 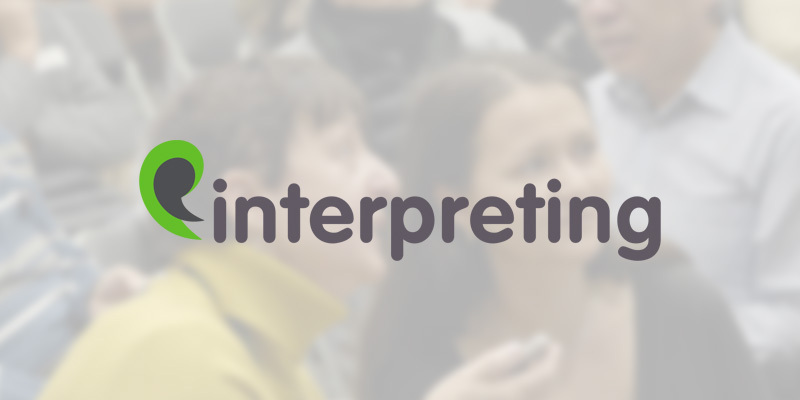 Interested in flexible, self-employed interpreting work? Do you speak English and Bengali, Cantonese, Farsi, Italian, Russian or Sorani? 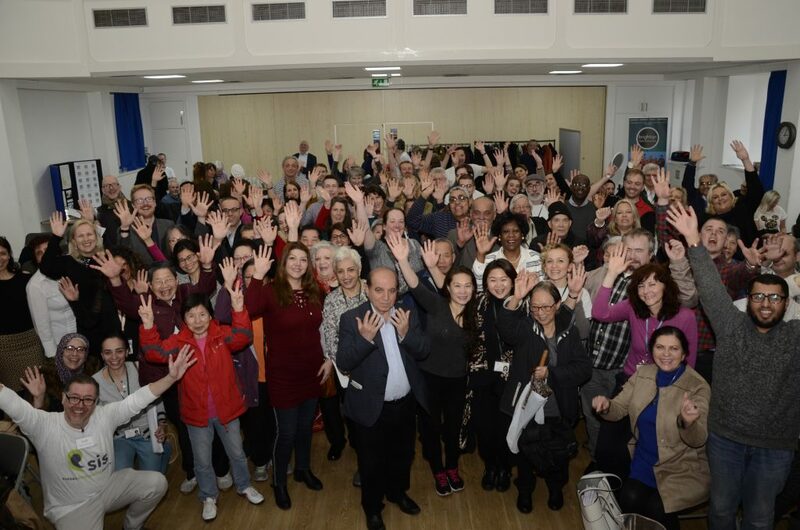 Would you like to use your language skills to benefit others in your community? Are you able to give approximately 3 hours each week? 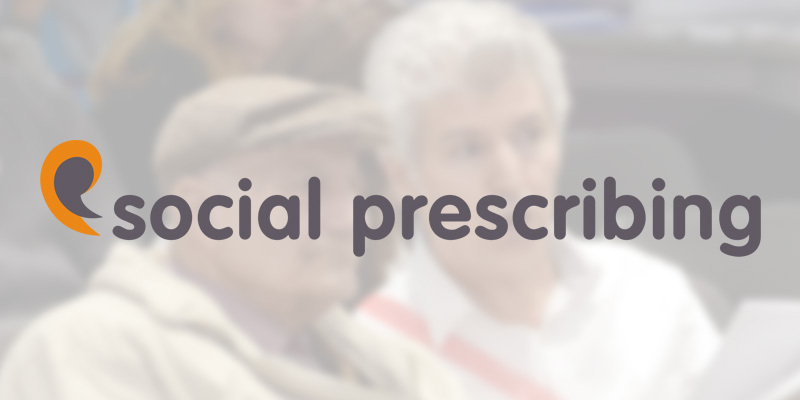 We’ve made a short film about our year at Sussex Interpreting Services, sharing some facts and figures as well as looking ahead to what’s to come.